Thanks to a $6.3 million investment by the Southern Cross Renewable Energy Fund, supported by the Australian Renewable Energy Agency (ARENA), Brisbane based Octillion Power Systems Australia (Octillion) will be able to further develop advanced lithium-ion battery storage solutions for the Australian and global markets. 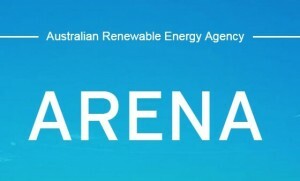 The Southern Cross Renewable Energy Venture Capital Fund – a co-investment arrangement run under ARENA’s Renewable Energy Venture Capital Fund Programme and managed by Southern Cross Venture Partners – is one of the largest venture capital funds dedicated to renewable energy in Australia. Octillion will collaborate with research institutions to further develop the technology for Australia and South East Asia’s needs. 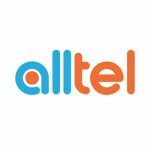 “Octillion will tap into the global manufacturing capabilities of Sinoelectric Powertrain Corp (SinoEV) to achieve a competitive price for its products. 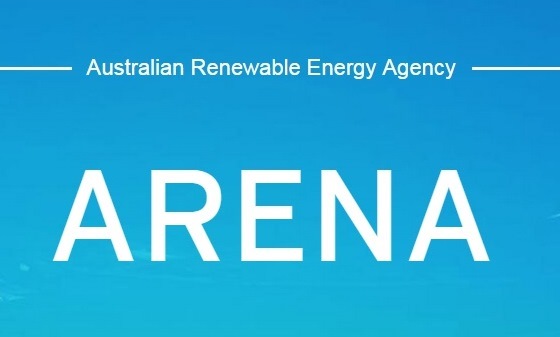 The investment joins a range of ARENA supported projects aimed at increasing industry knowledge and reducing costs and barriers to developing and deploying battery technologies in Australia,” said ARENA CEO Ivor Frischknecht. SinoEV and Octillion provide advanced lithium-ion battery systems for stationary storage industrial and mobile vehicle applications. The company’s “honeycomb” battery solution allows for greater flexibility and can be installed in different size and space configurations. “Octillion will combine a cost competitive supply chain with world class research and development to deliver products relevant to the Australian market and broader international markets,” Mr McRae said.